Send SMS to your friend without registration and without your phone No. 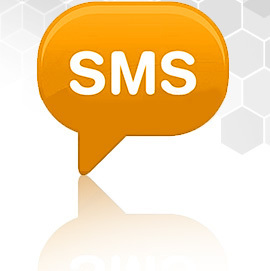 There are many website which provide sending free sms but with registration and by this sender can be known to receiver If you want to send sms without showing your identity then simply visiting below site you will be able to send SMS without registration and without showing your identity . 3.seasms :- Select your country India or worldwide and then type sms .In this service you can send SMS to world wide. Enjoy but please don't spam and don't misuses this free sms services .